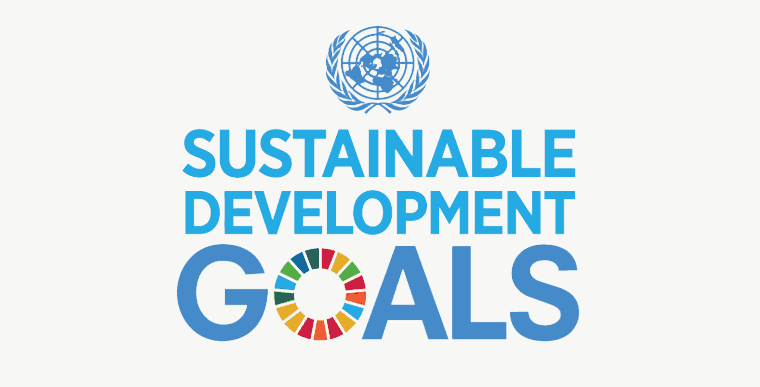 The Sustainable Development Goals (SDGs), otherwise known as the Global Goals, build on the Millennium Development Goals(MDGs), eight anti-poverty targets that the world committed to achieving by 2015. The new SDGs and the broader sustainability agenda go much further than the MDGs, addressing the root causes of poverty and the universal need for development that works for all people. 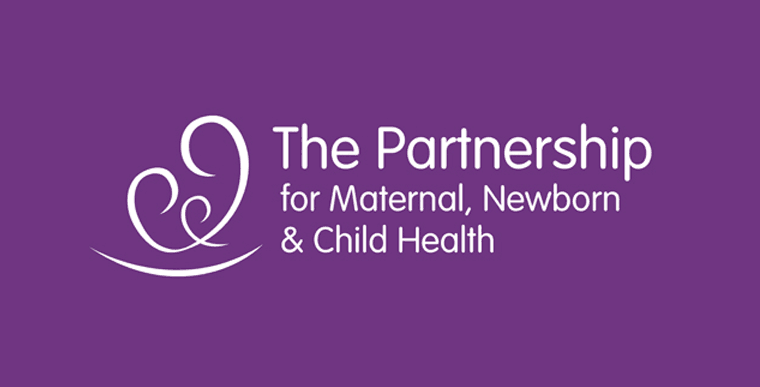 PMNCH joins the reproductive, maternal, newborn and child health (RMNCH) communities into an alliance of more than 720 member organizations across seven constituencies: academic, research, and teaching institutions; donors and foundations; health-care professional associations; multilateral organizations; non-governmental organizations; partner countries; and the private sector. Working together, the goal is a world in which all women, newborns, children, and adolescents not only are healthy but thrive. 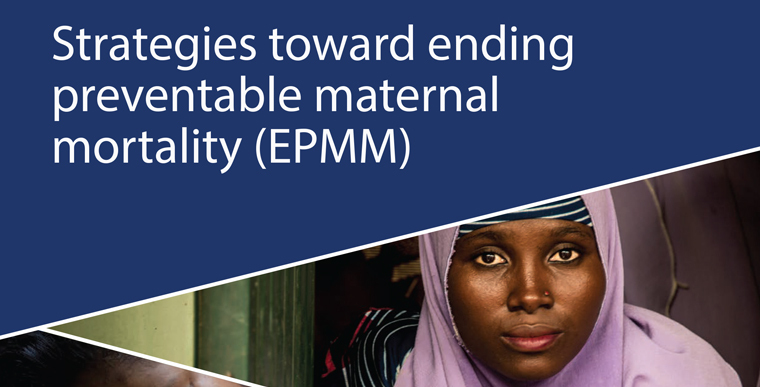 The EPMM targets and strategies are grounded in a human rights approach to maternal and newborn health and focus on eliminating significant inequities that lead to disparities in access, quality, and outcomes of care within and between countries. Concrete political commitments and financial investments by country governments and development partners are necessary to meet the targets and carry out the strategies for EPMM. 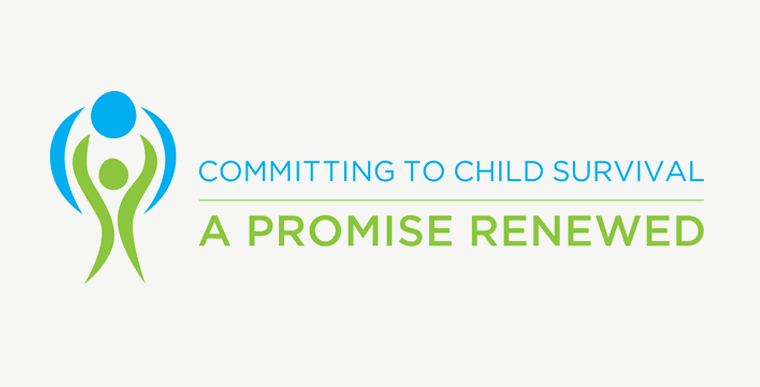 APR brings together governments, civil society, the private sector, and individual citizens to stop women and children from dying of causes that are easily avoidable. 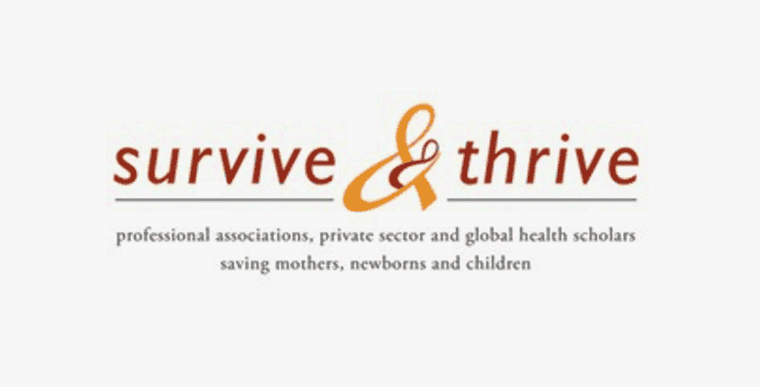 Survive & Thrive is an alliance of governments, professional health associations, private sector institutions, and nonprofit partners working to improve health outcomes for mothers, newborns, and children through clinical training, systems strengthening, and policy advocacy.